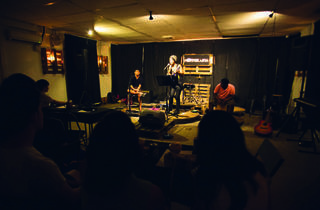 From open mic nights, film screenings, comedy jams and gigs to making good sandwiches, this independent arts venue has played host to some fun times. 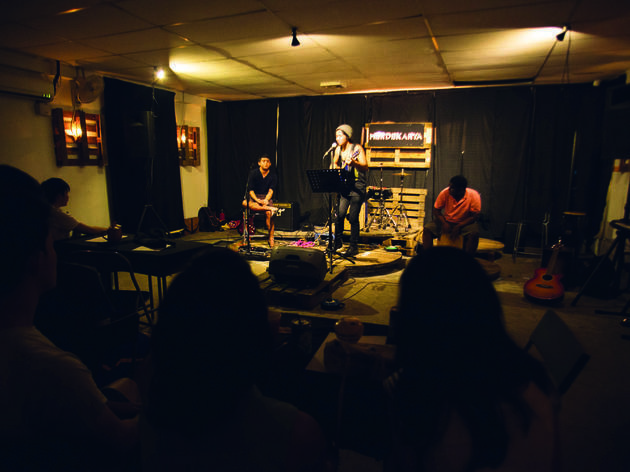 Join Merdekarya as they turn two, featuring over 17 performers comprising open mic regulars and newcomers. Free beers are available from 6pm to 7pm; RM5 beers from 7pm to 8pm.